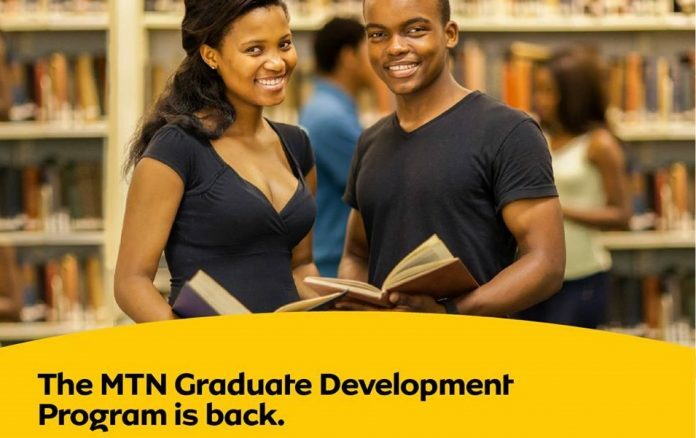 MTN’s Global Graduate Development Program seeks to source, develop, and employ top graduates from South Africa, Nigeria, Cameroon, Ghana, Ivory Coast, and Uganda. The program offers a privileged experience that fast-tracks talented individuals into critical roles at MTN. These will include blended learning experiences such as metaphoric immersive experiences, multiple digital and media channels, and connection to social media platforms. On-the-job development will take place locally where graduates are employed in MTN’s Operating Companies, and through job rotation. This will include in-role experience, varied interactions with the Executive Committees, mentoring, and coaching. 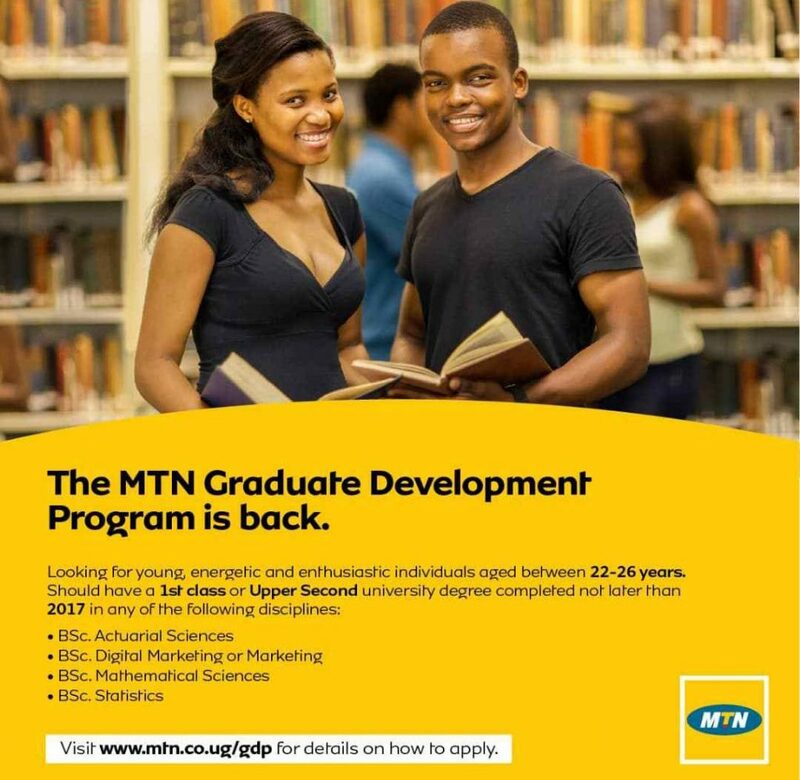 The MTN Graduate Development Program offers top graduates a bespoke development and significant employment experience in a company that has and continues to shape this continent. NOTE: Applicants who have participated in previous MTNN GDP recruitment exercises (i.e aptitude test and assessment centre) are not eligible to apply.Kindly ENSURE to read the “How To Apply” and “Vacancies” page so you do not miss out on important information. On-the-job development will take place locally where graduates are employed in MTN’s Operating Companies, and through job rotation. This will include in-role experience, varied interactions with the Executive Committees, mentoring, and coaching. Will this platform go on even 3-4 years from now?? I’ll like to know please. Thanks.